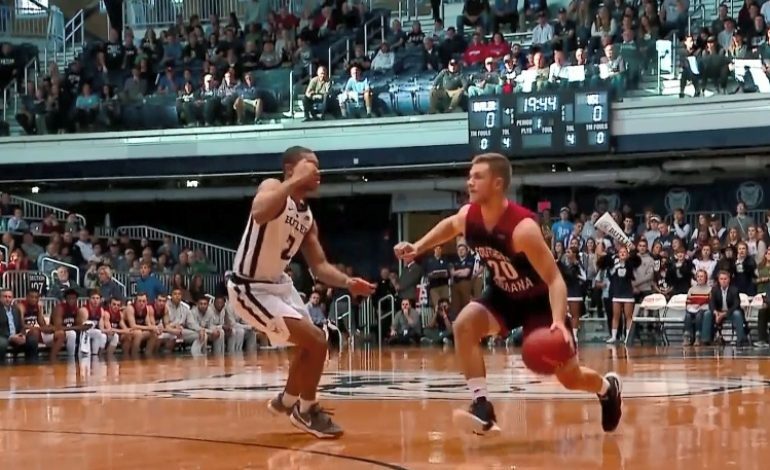 The USI men’s basketball team showed its potential on the road at Hinkle Fieldhouse after taking a 11-2 lead over Butler in the first half. However, the Bulldogs would recover and go on to win the game 79-58. Alex Stein led the way for the Screaming Eagles with 18 points on 7-11 shooting. Fellow Reitz grad and senior guard Nate Hansen chipped in 15 points as the Screagles shot nearly 50 percent from the field before halftime. Next up for USI is the regular season opener on the road at the Prairie Stars Tipoff Classic against Hillsdale. Friday’s game starts at 5:30 p.m.